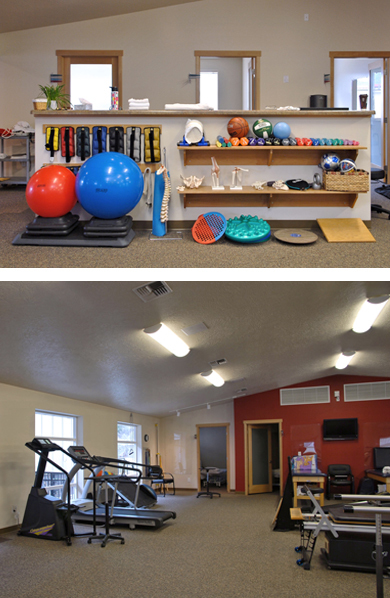 Built in 2014, Moscow Mountain Sport & PT is 5000 square foot clinic which features 7 private treatment rooms, a large rehabilitation gym area plus a 2100 square foot gym, named the SPEED Center. 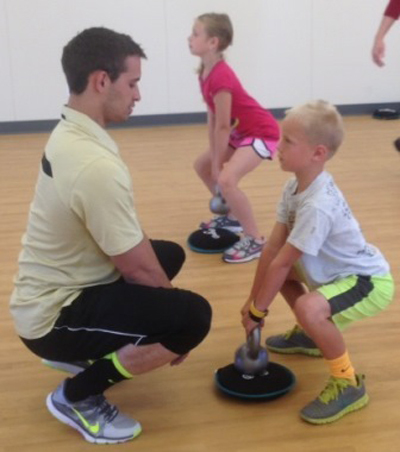 The SPEED center boasts state of the art sport flooring along with a full complement of strength and agility equipment including a cross-fit rig, bars, weights, speed ropes, agility equipment, medicine balls, battle ropes, 6 Pilates reformers and more. 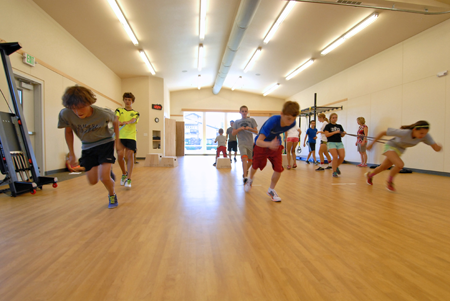 The SPEED Center also includes an adjustable ballet barre and is home to the Charity School of Dance. MMSPT also has a 2000 square foot grass area for outdoor training and rehab. The SPEED Center is available for rental. Please contact Kelly at kelly.isakson@moscowpt.com for more information and rates. 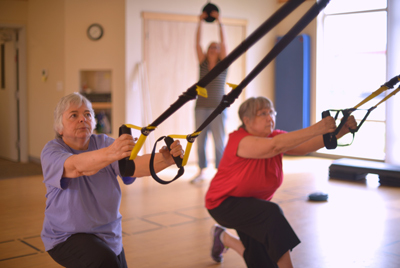 MMSPT provides aquatic therapy at two locations based on the need of our patient. 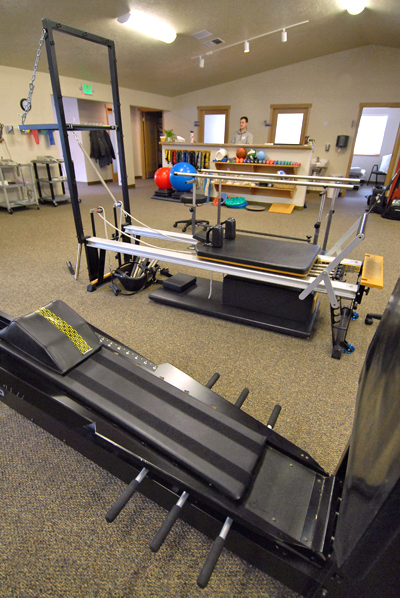 Most often, we utilize the therapy pool at Elements of Wellness located directly across the street. This is a private pool maintained at an inviting 90 degrees F. MMSPT also contracts with the University of Idaho Athletic Training Department to utilize their Hydroworxs therapy pool located in the Kibbie Dome. 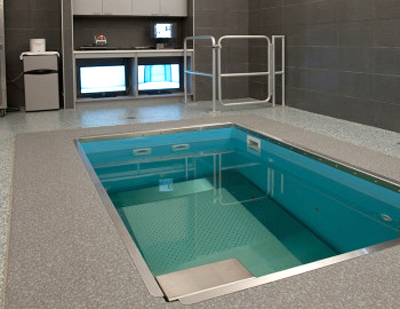 This pool features an underwater treadmill and is a fantastic resource. Aquatic and Manual Therapy Inc.